Trump announced Friday afternoon on Twitter that he was replacing Reince Priebus with John Kelly, who has been serving as Trump's Homeland Security Secretary. 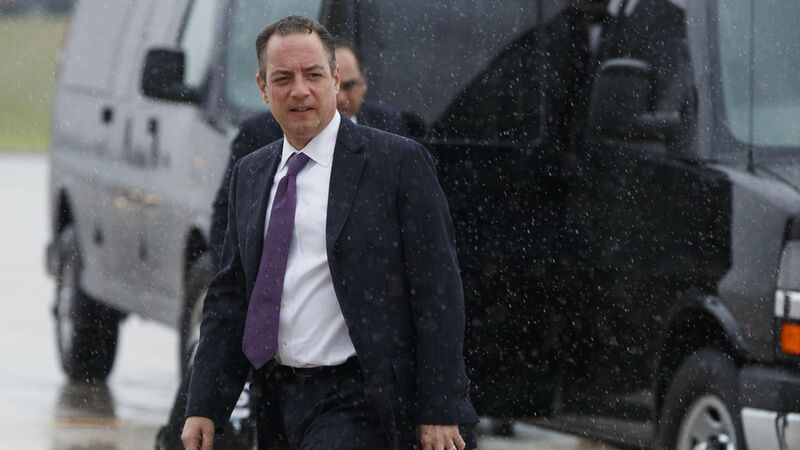 But Priebus told CNN's Wolf Blitzer this evening that "ultimately, I resigned yesterday," he denied Trump asked him to resign and said Trump involved him deciding who to pick as a replacement. He wouldn't answer questions about whether he's the WH leaker. His bottom line: He's "on team Trump." He stressed several times that he thinks bringing in a fresh face is a good thing for the White House and that he still wants to help Trump achieve his agenda for the American people. He also praised Steve Brannon's role in the White House. His biggest letdown: Not getting healthcare passed. "Obviously the Republicans have to try harder."